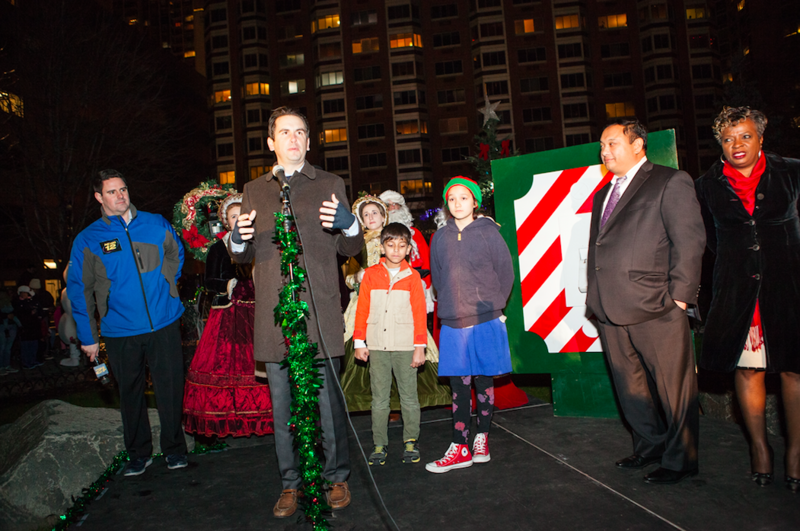 On December 1st, Newport welcomed the holidays with open arms as the community gathered around Town Square for the 15th Annual Tree Lighting Ceremony. 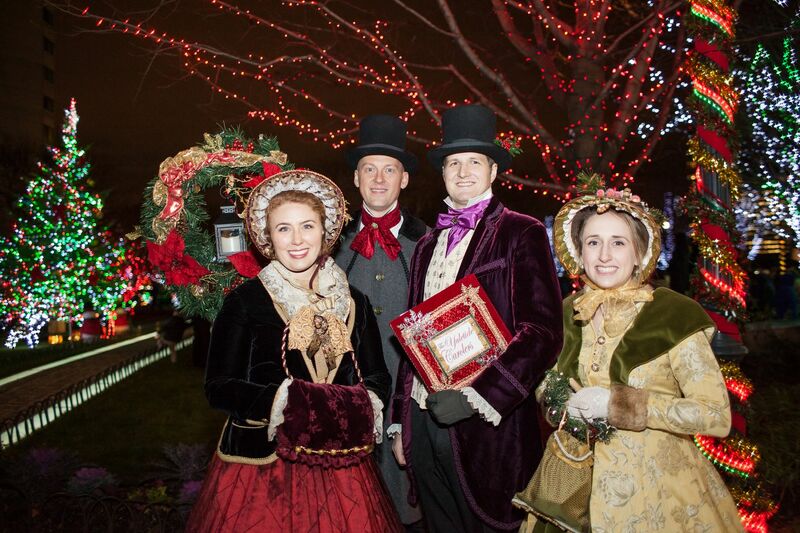 Victorian carolers filled the air with festive tunes as a spectacular Christmas light show lit up the Christmas tree and community. 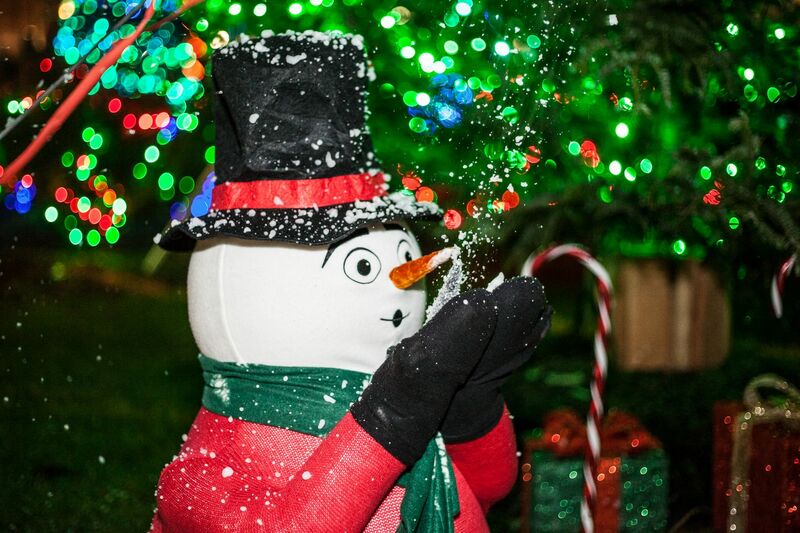 More than 200,000 red, blue, and white LED lights, glowing candy canes, and over-sized presents were beautifully decorated around the property and transformed Newport into a sparkling winter wonderland. The turnout for this event was incredible. More than 800 people attended of which a large majority were families with young children. 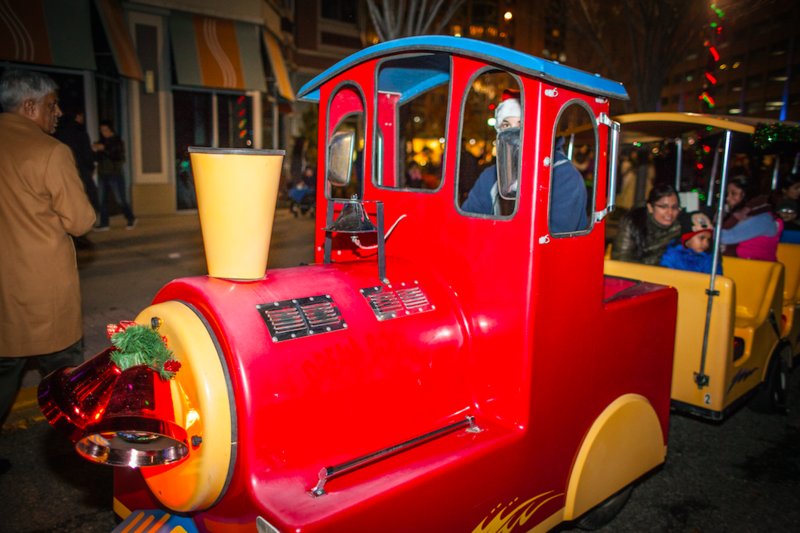 A trackless train ride drove kids around the lit-up community and was a major highlight for Newport’s little residents. Special characters including Santa, Mrs. 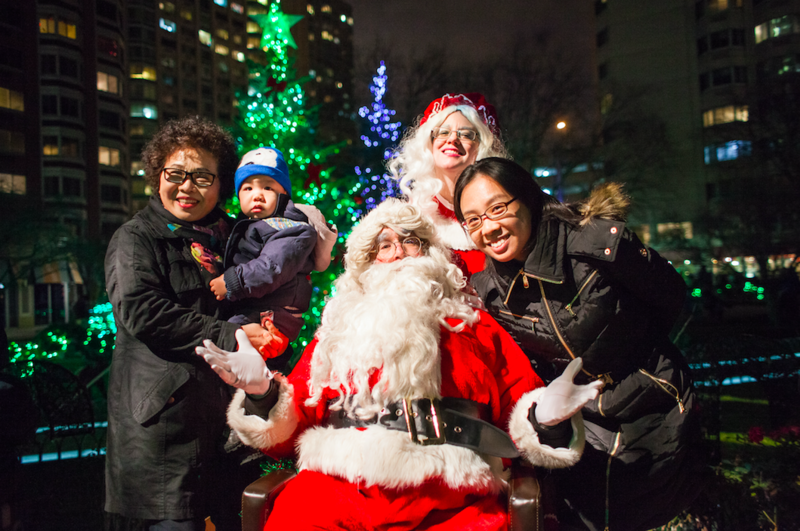 Clause, and Olaf entertained children and provided festive one-on-one photo opportunities. 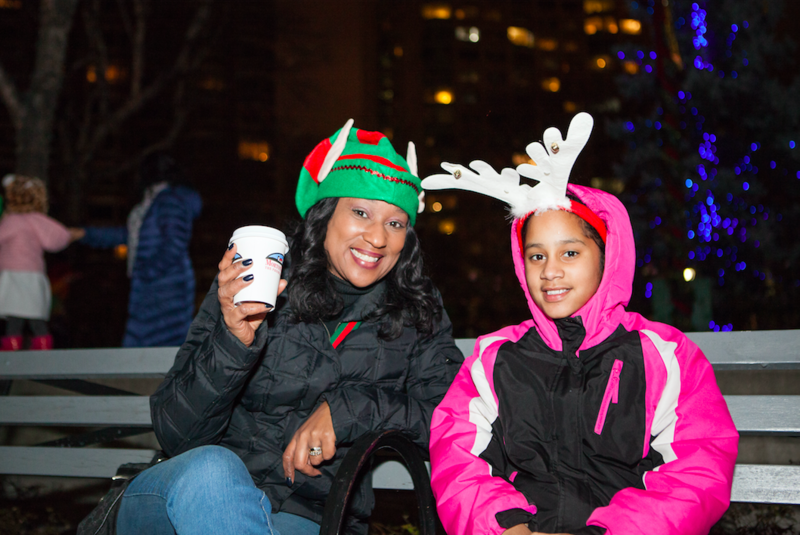 Morton Williams, a family-owned and operated food retailer, sponsored the event with hot chocolate, coffee, and cookies and warmed dozens of people up as they sipped warm drinks on the chilly December night. Community events like these are not a rarity at Newport. 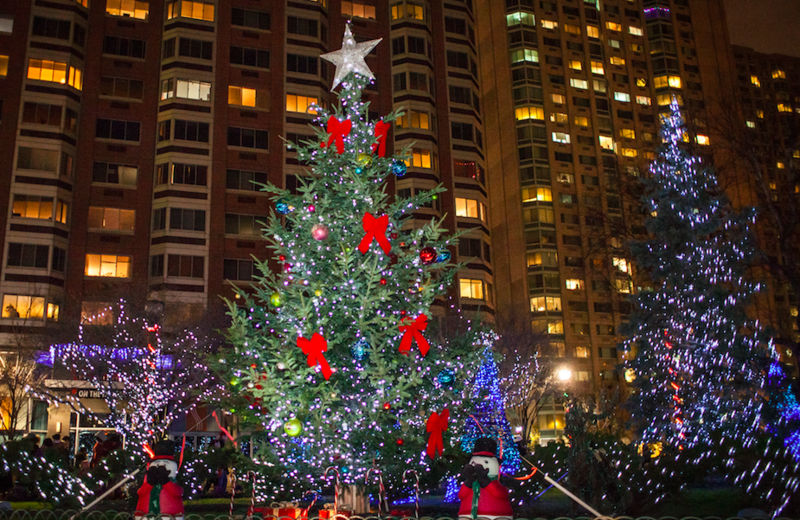 The vibrant mixed-use community hosts diverse events throughout the year such as the Christmas Tree Lighting, the Annual 10k Race and Half Marathon, Newport’s Beach Party & Concert, ice skating, Shakespeare in the Park, outdoor movie nights, and more. The latest updates about community events can be found on the Newport New Jersey Apartments Facebook page.